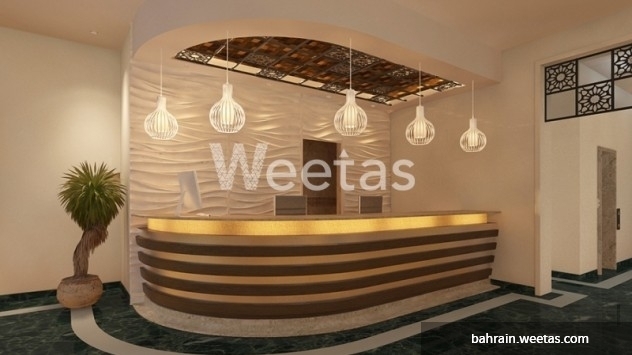 This one-bedroom apartment comes with a full package of services and amenities from swimming pools, recreational services, 24/7 security system and many more. It is like a mini compound inside a building. Purchase this lovely flat and you won’t regret your decision. 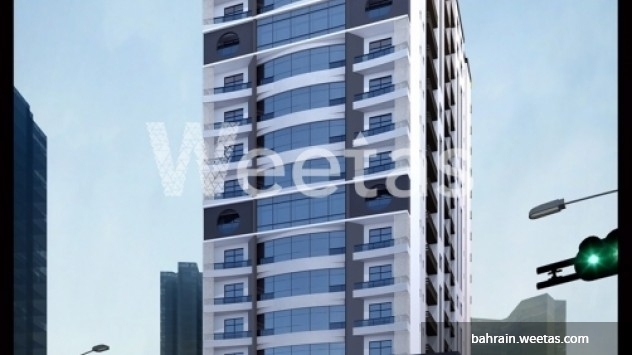 This property costs 7.1% less than the average 1 Bedrooms Apartments in Juffair area.